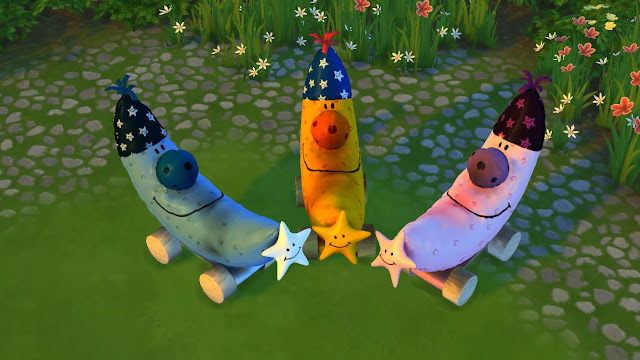 Wish you all a very happy Eid!!! 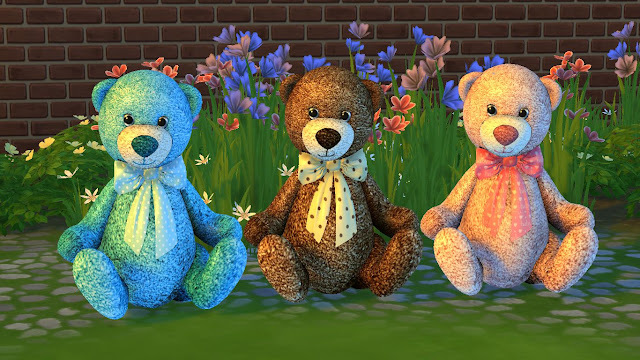 I've a small gift "Teddy On The Moon Set" for my fellow simmers on this occasion of Eid.Thank you all for the follows on tumblr,the likes on my facebook page and all the love you people gave me. 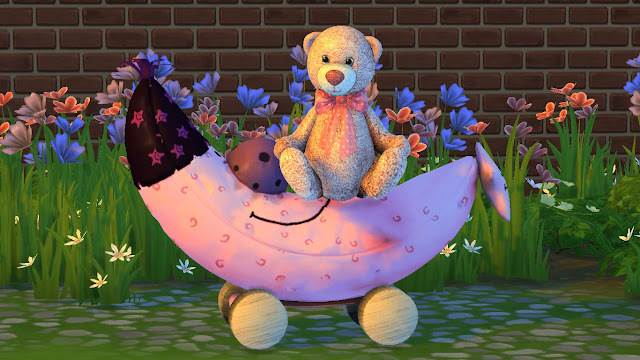 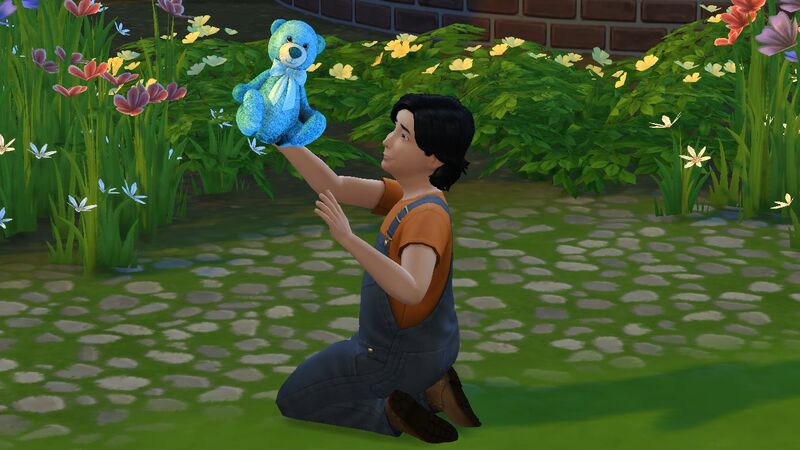 This set consists of two items-Teddy and Moon.Your child Sim can sit on the moon and play with the teddy.Both Teddy and Moon have three color variants.Once you install,you'll find Teddy under kids toys and Moon under dining chairs category of buy mode. 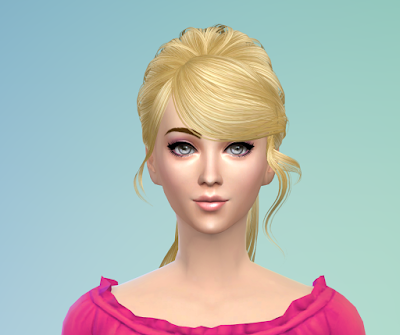 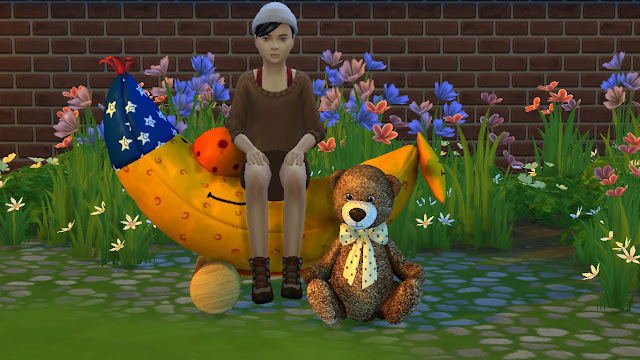 Then start your Sims 4 game,you will find the Moon in Comfort>Dining Chair and the Teddy in Kids>Toys category. We are a gaggle of volunteers and opening a brand neww scheme in our community.